Roast in 150’c oven in a small dish covered in the oil for 20 mins. Once cool, blend oil and garlic with all ingredients and process till smooth. 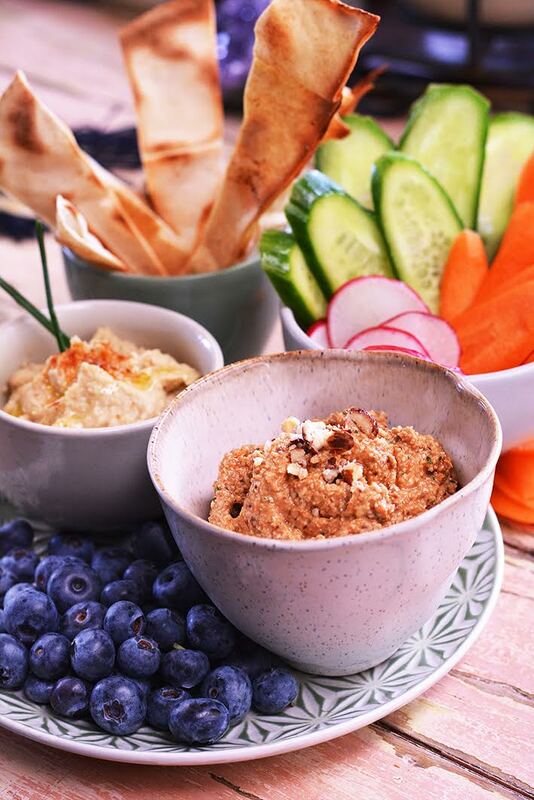 Refrigerate and serve with crudites, crackers and toasted flat bread. about 1 and 1/2 cups.